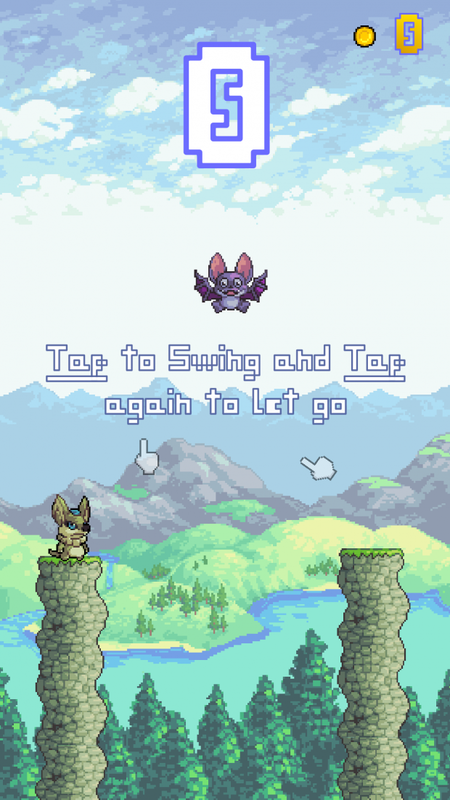 Join Cheerdle and friends as they with the help of Lola Bat swing from cliff to cliff! How many can you successfully land on! 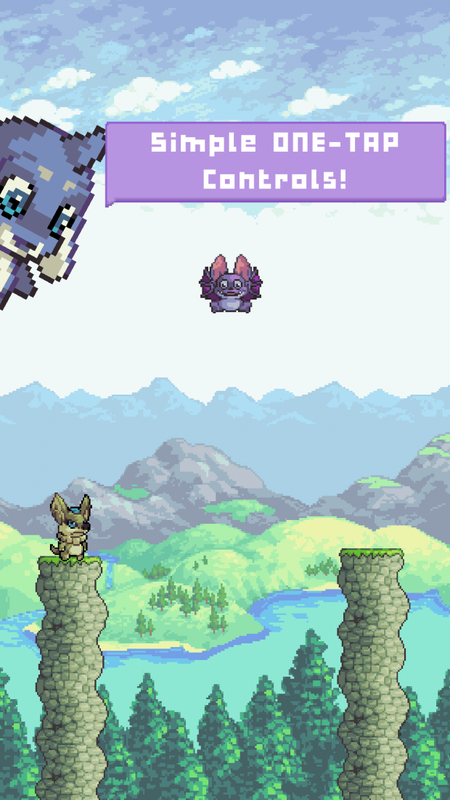 Collect coins and unlock new characters! 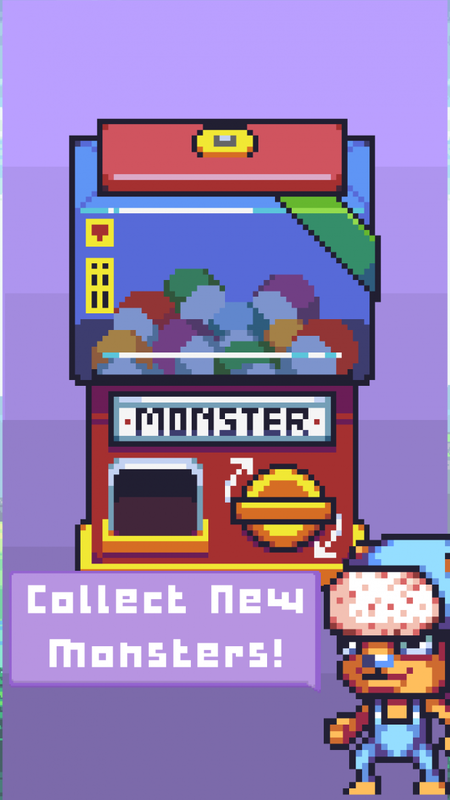 Swingy Monsters is a cute pixel art game with simple controls. 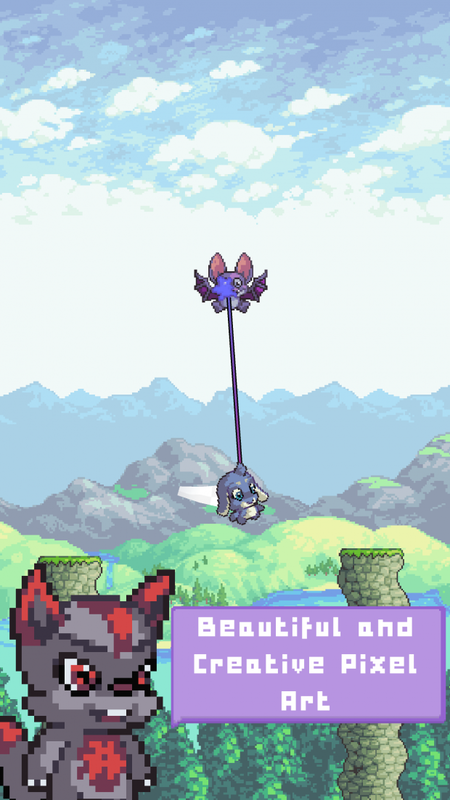 Swing from Lola the Bat and land on a platform to advance. How far can you go? Out Soon for IOS and a little later for android.